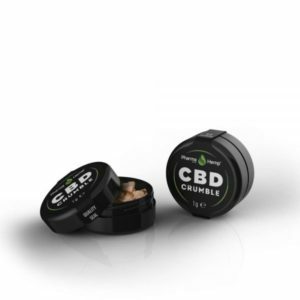 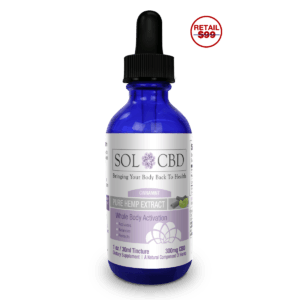 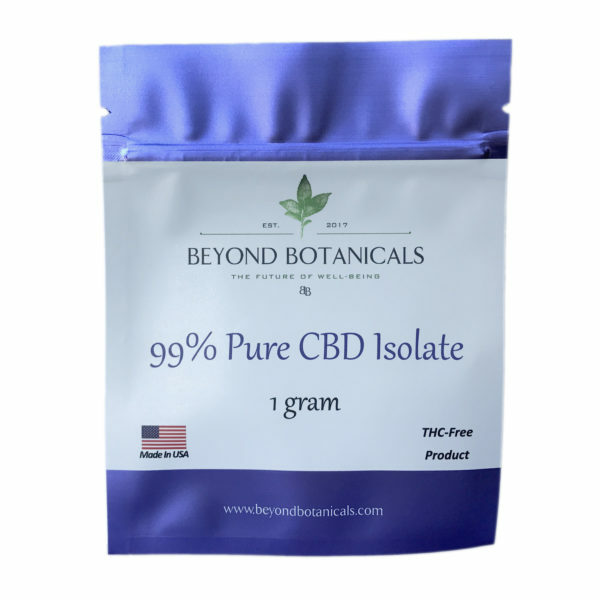 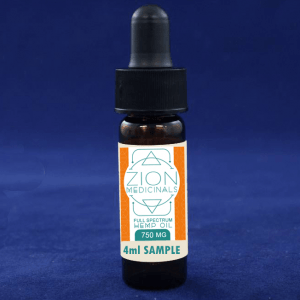 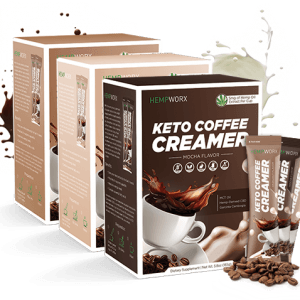 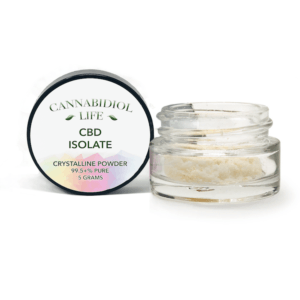 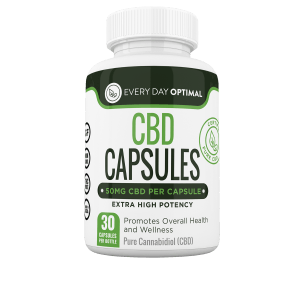 This product contains 1 gram of CBD Isolate, extracted using supercritical carbon dioxide. 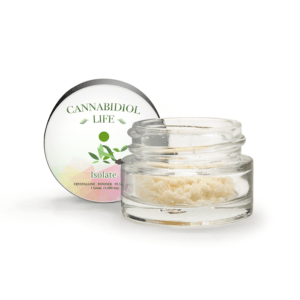 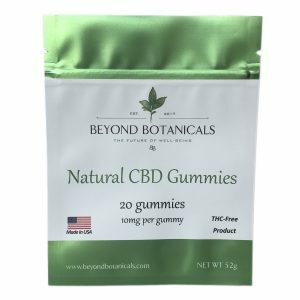 Each product contains a 1gram jar with childproof lid in a resealable foil pouch. 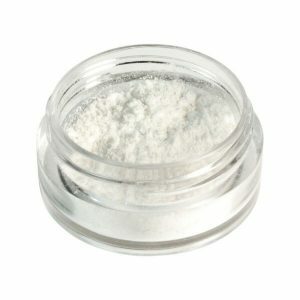 Because this product is highly concentrated, we suggest having a milligram-accurate scale to measure it with. 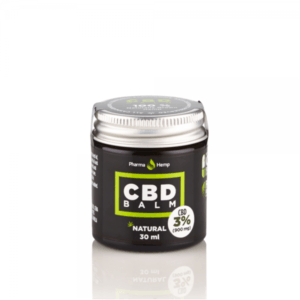 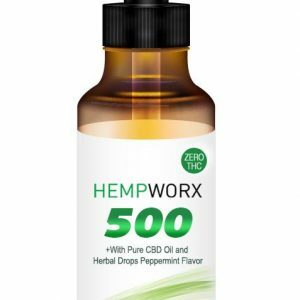 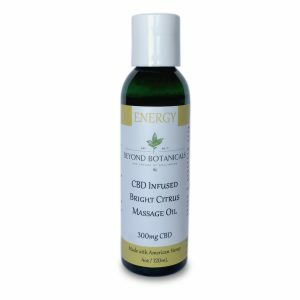 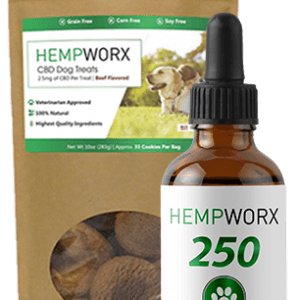 It can be blended into coconut oil, vape liquids, and CBD tinctures to increase the concentration of CBD in them.